Digital drawing, painting or photo editing? Whatever you love to create, Wacom Intuos has everything you need to make it happen. It’s easy to setup and use, and offers up to three unique creative applications for you to download for free*. The first thing you’ll experience is how natural the pen feels. 4k pressure levels and ergonomic design deliver better precision and control. 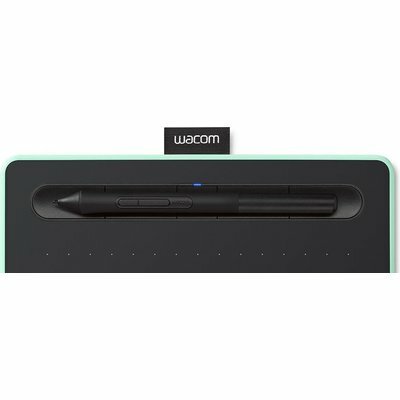 Featuring a fresh and vibrant design, the graphics tablet is available in two different sizes - Small and Medium - with or without 4.2 Bluetooth connectivity. 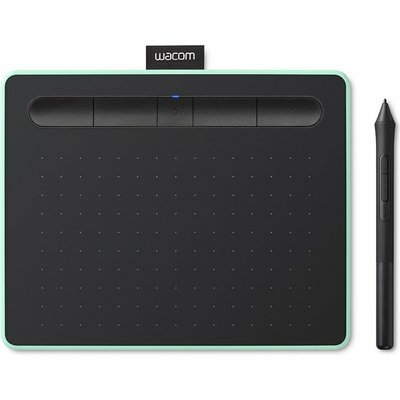 After choosing your Wacom Intuos, you’ll have access to up to three creative applications that are free to download. Corel® Painter® Essentials™ 6, Corel® Aftershot™ 3 and CLIP STUDIO PAINT PRO. 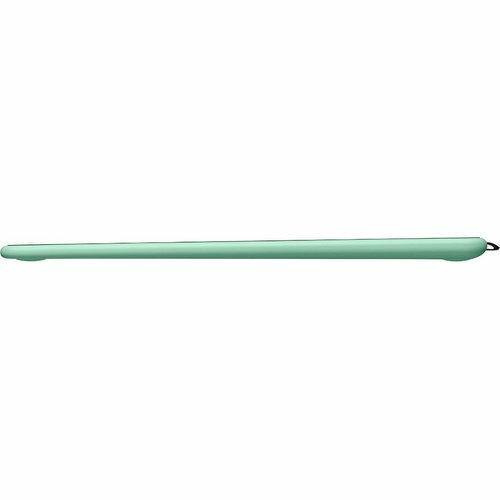 The first thing you’ll notice when using Wacom Intuos is how natural it feels. 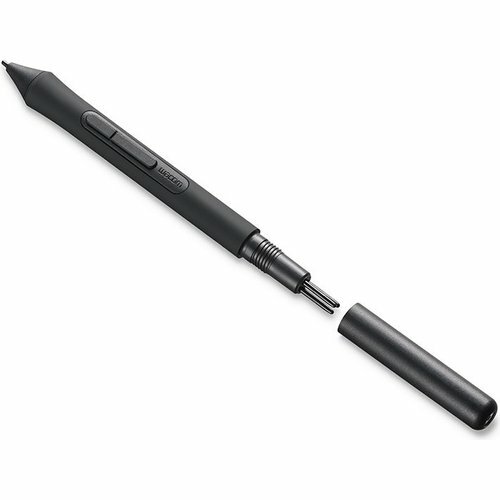 Thanks to EMR (Electro-Magnetic Resonance) technology, the battery free pen with 4,096 levels of pressure sensitivity provides a natural drawing experience that can keep going as long as you do. Whilst its ergonomic design and light weight make it sit comfortably in your hand, allowing you to experience both precision and control. Whatever drawing style you use there are a variety of Felt and Flex Nibs to choose from*, all of them cleverly stored inside the pen itself. 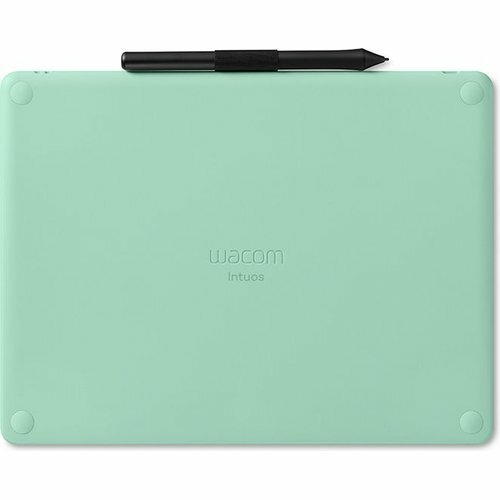 You can even customize the pen’s two buttons and the tablet’s four ExpressKeys™ to suit your creative process. *Standard nibs are included. Felt and Flex nibs are sold separately. 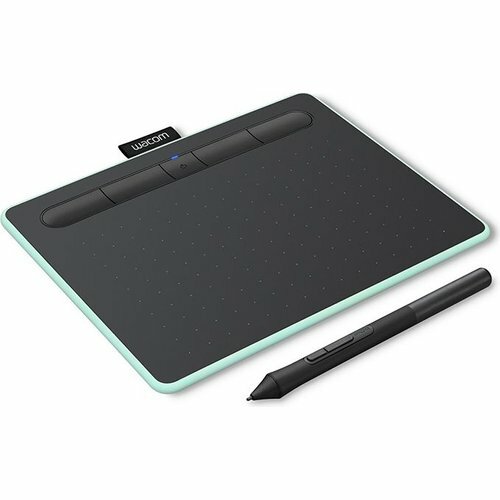 From studio to study, bedroom to beyond, Wacom Intuos is available in a range of striking colors to suit any surrounding. Choose from black, pistachio, or berry*. *Berry only available in certain regions. The super slim and compact design means that this pen tablet is at home anywhere. But don’t be fooled by its looks, it’s still as durable and powerful as ever. The Wacom Intuos is primed and ready. 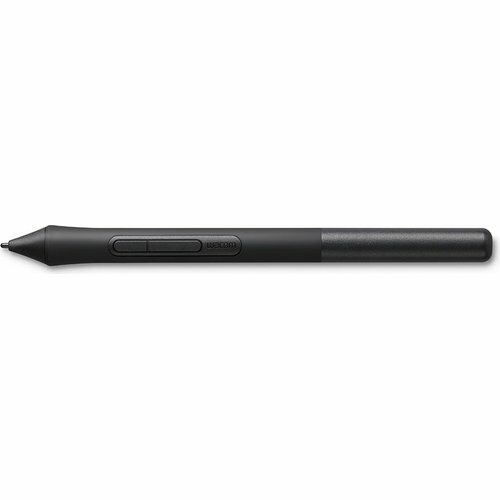 Simply connect the pen tablet to your Mac or PC via USB, download and install the driver, complete the easy registration and you’re good to go. With online tutorials and free downloadable software*, you’ll be creating in no time.